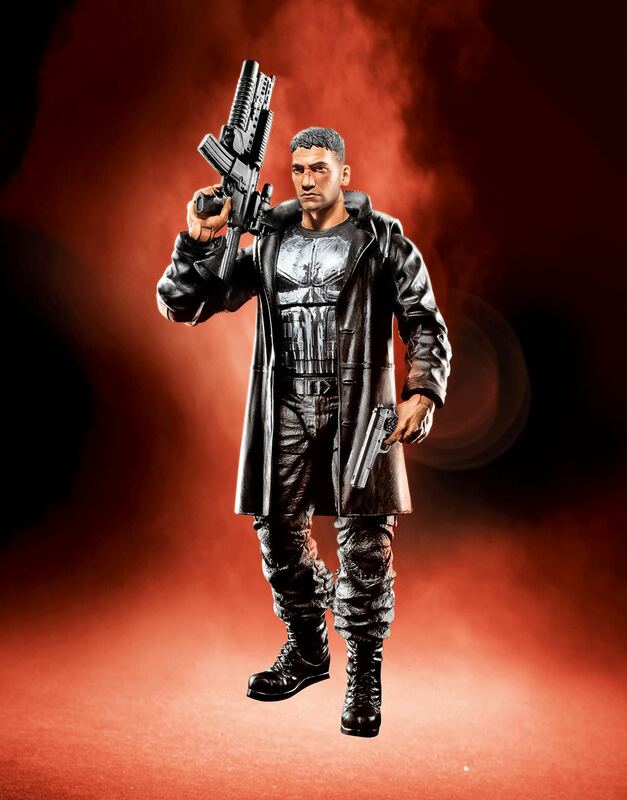 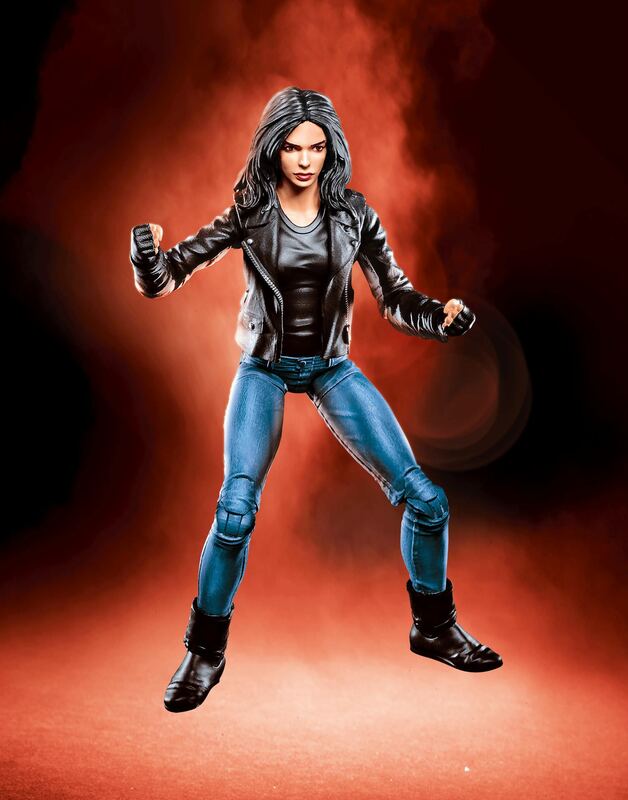 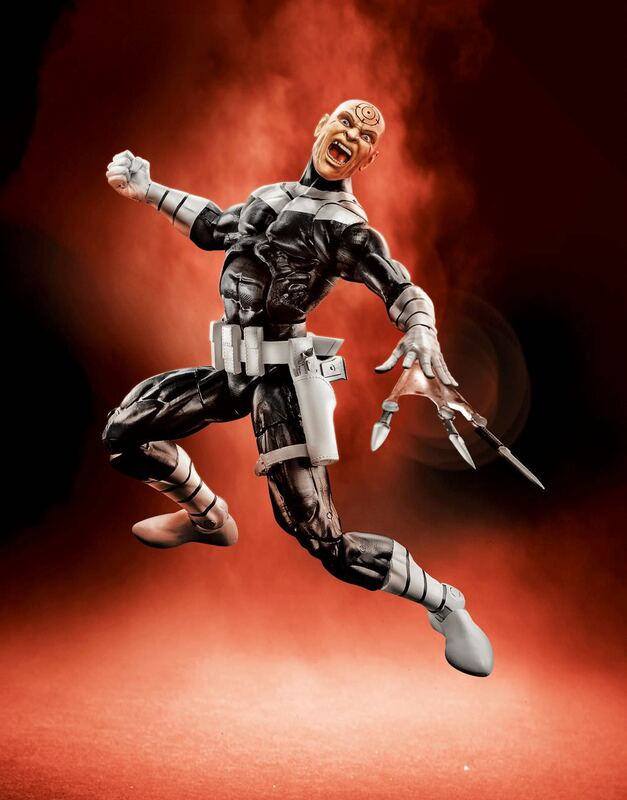 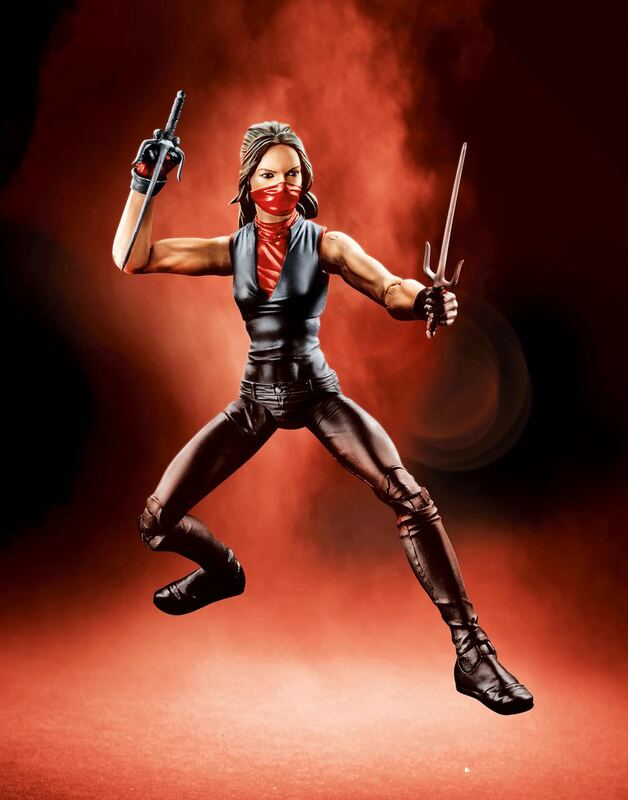 Hasbro reveals their upcoming Marvel Legends wave and its going to be based on Marvel Knights as well as their Netflix shows like Daredevil and more. 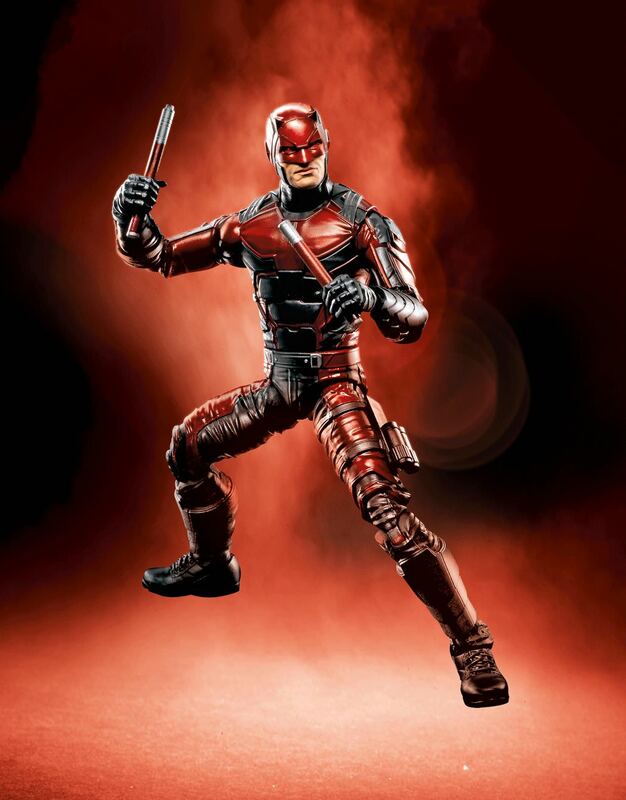 The wave will consist of Daredevil based on his Netflix appearance portrayed by Charlie Cox. 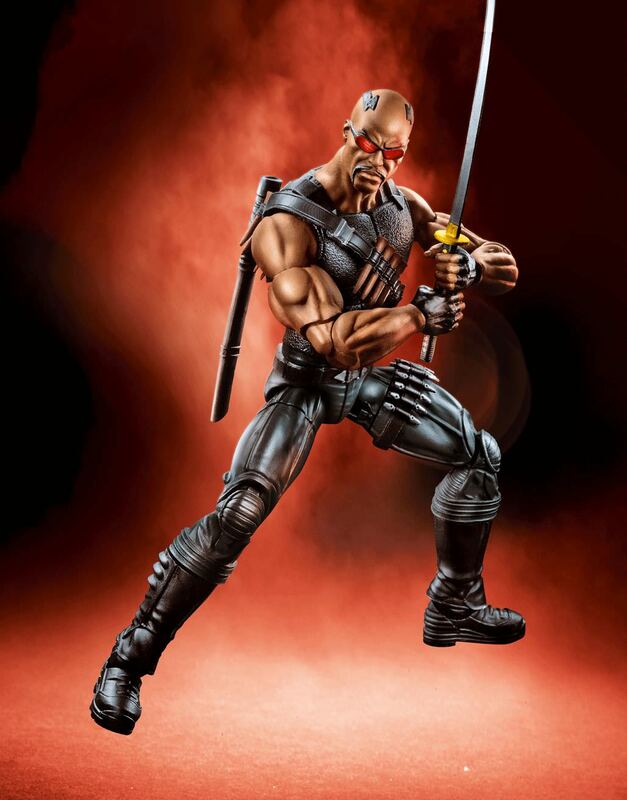 Bullseye based on his current look in the books. 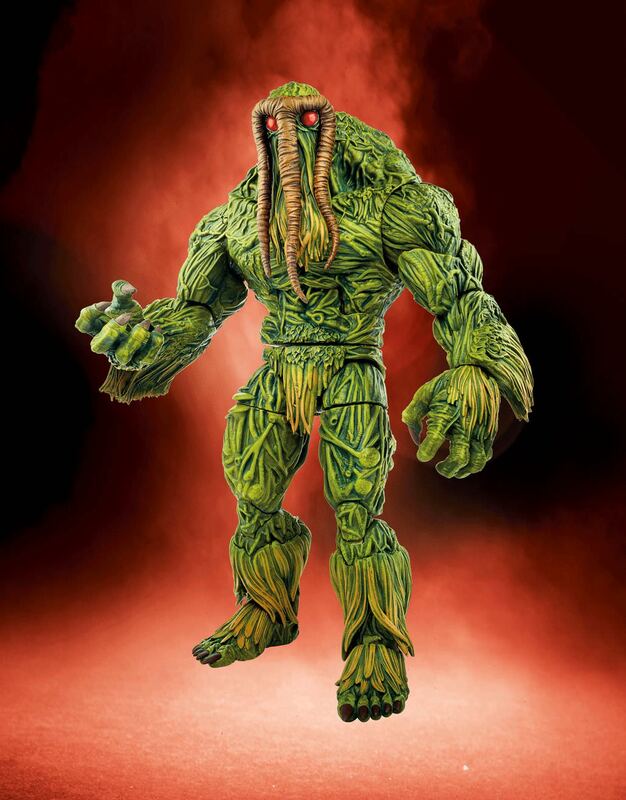 If you’re a fan of Man-Thing, you should also know that the man monster is the BAF or Build-a-Figure for this Marvel Legends Marvel Knights wave.